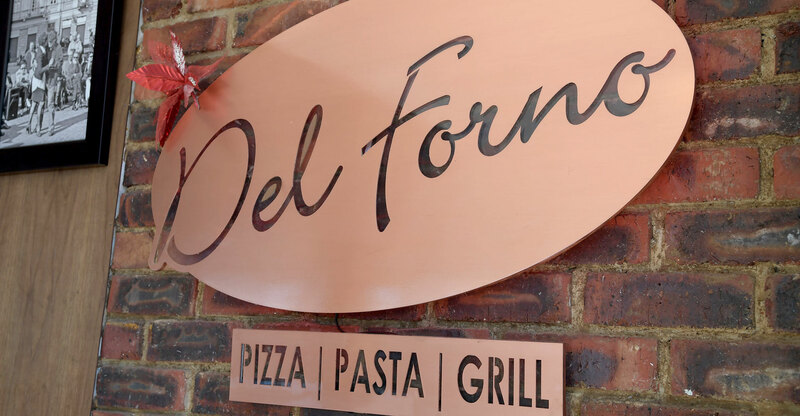 At Del Forno, we pride ourselves of quality of our service and the ingredients we use to give you the best tasting Italian cuisine. 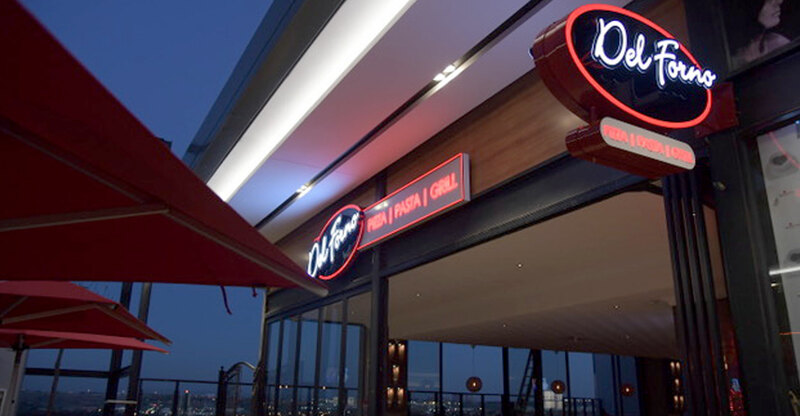 We have just opened our new flagship store - only the finest quality dining in Gauteng. 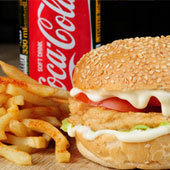 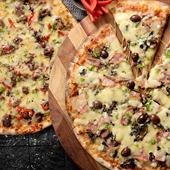 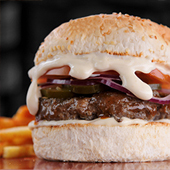 Del Forno Franchising offers each new franchisee a full turnkey operation with back up and support. 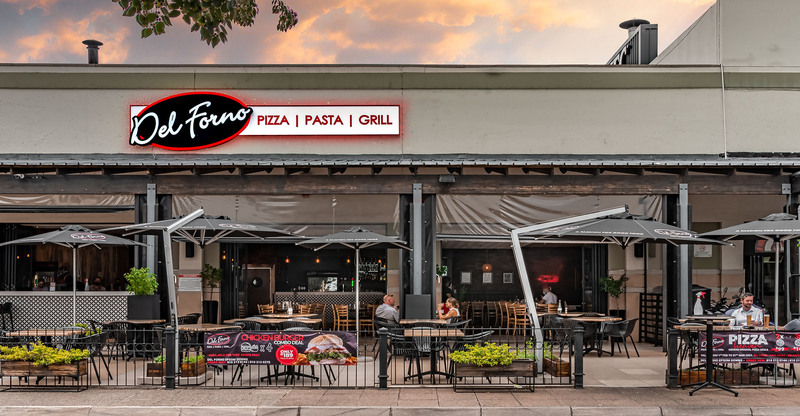 Opening its doors in 2000, Del Forno Pizza Pasta Grill with many years of experience and knowledge in the pizza industry, is a concept that has grown from strength to strength and expanded, reaching many more of our valued patrons. 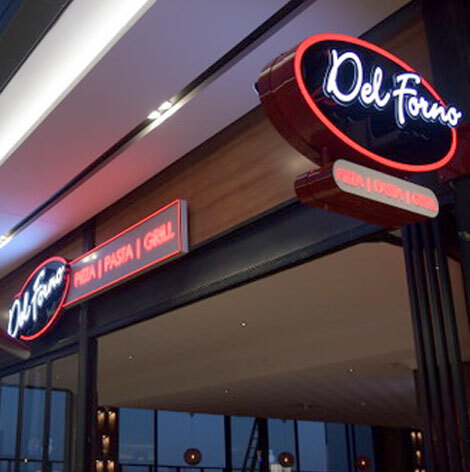 Our wide selection of delicious Mediterranean meals makes Del Forno your preferred whole hearted family restaurant and coffee bar. 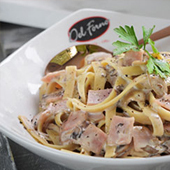 ANY 2 freshly prepared Traditional pastas. 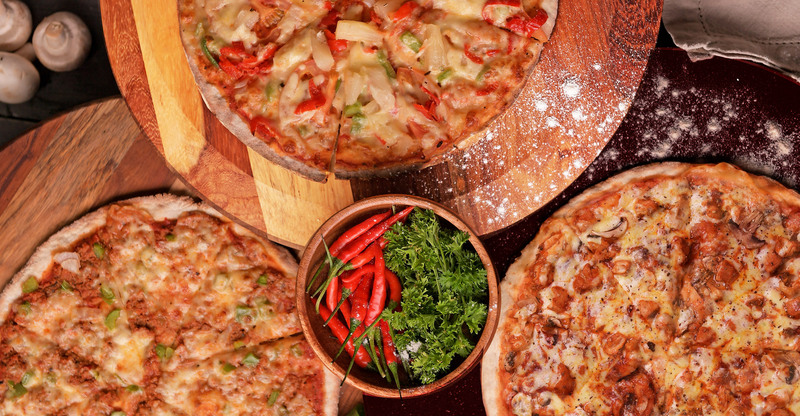 Valid for Tuesdays only. 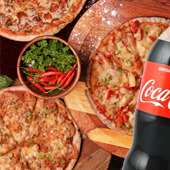 ANY 2 medium ORIGINAL pizza's. 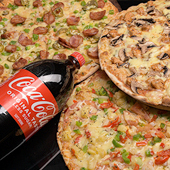 Buy any 3 Large Pizzas & get a FREE 2l Coke.